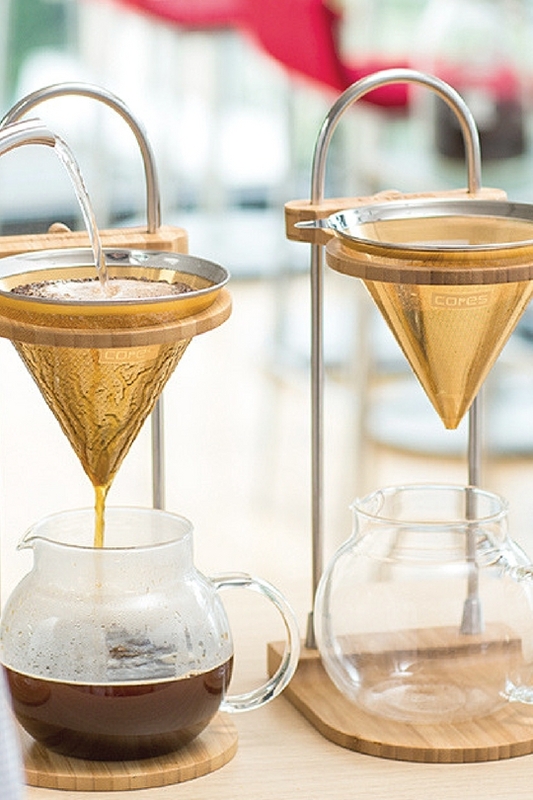 24k gold double plated filter is developed to brew specialty coffee. With this filter, good coffee oil will pass through to your cup, which result in rich in flavor yet clear and sweet finish. Recommended to brew fast with high temperature of hot water to bring good & fruity acidity out from high quality coffee beans. Basic brewing guide is included in this product.